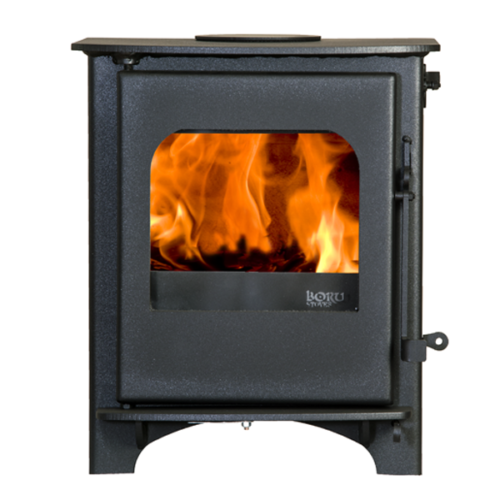 This replacement stove glass is suitable for the following Blacksmith Stoves. 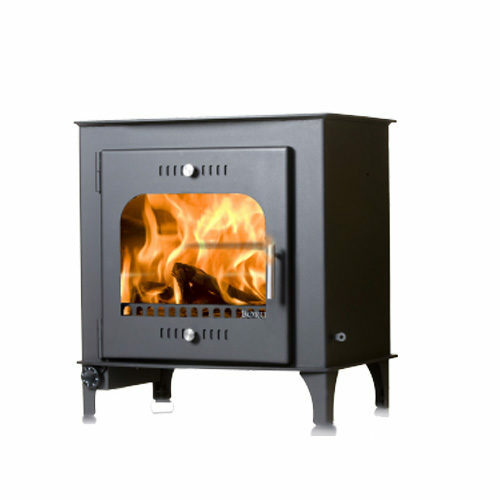 StovePartsDirect.ie has all the replacement stove glass you need. 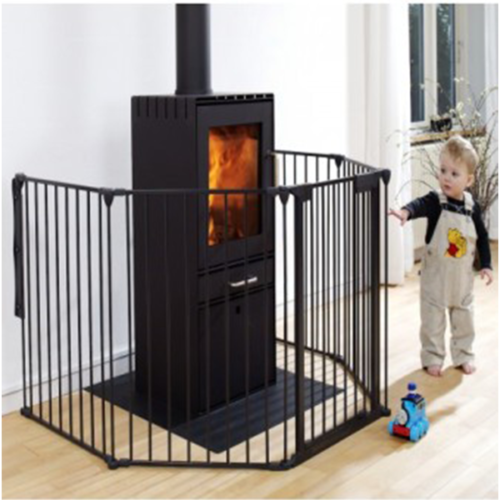 Whether your looking for stove glass in Tipperary, Cork, Waterford or even Dublin, StovePartsDirect.ie has it all. All our prices include VAT & shipping so you can rest assured that the price you are quouted is the final price. 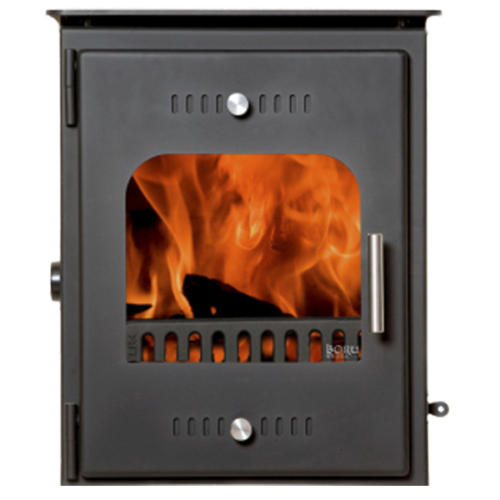 We ship to every part of Ireland so if you are in the North and looking for some stove glass, fear not, we ship directly to your door.